Chennai has attracted homeowners from various parts of the country over the years. 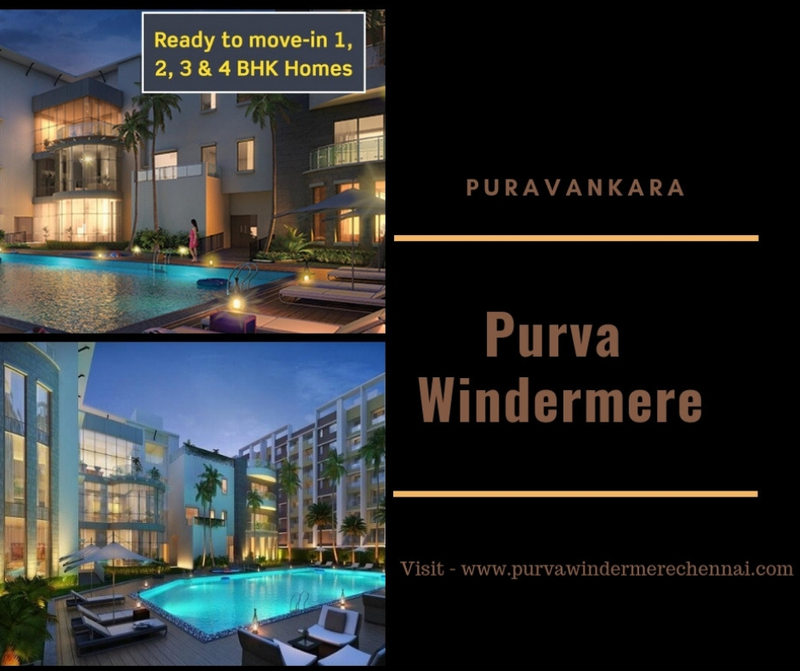 If you are on the hunt for luxury homes in Chennai, have a look at Purva Windermere. The exotic residential complex has been developed on 55 acres of land. Green living facilities, easy connectivity to the rest of the city and sophisticated apartments in the estate has led to immense popularity of the project. Investors from different parts of the country are interested in acquiring the apartments in this complex. Quality homes, with the best mix of luxury and comfort, await the homeowner. Chennai is noted for its commercial importance. A large number of blue-chip companies are coming up in the city. Employment opportunities in the city are immense. You will enjoy the social infrastructure of the city when you move to the apartments in the estate. Homeowners can go for the 1, 2, 3 and 4 BHK apartments in the residential complex. These apartments are elegant and spacious. The wide balconies and large windows ensure optimum ventilation in the apartments. Besides, a carefully-designed floor plan ensures optimum utility of space. A large section of the area within the complex is dedicated for public use. You will enjoy a classy lifestyle in Purva Windermere Chennai, with every necessary amenity at your disposal. The well-developed transportation system in the city, coupled with the location advantages, ensures seamless navigation throughout the city. The residents can reach Vellacherry in 15 minutes from the estate. Besides, the commercial areas are located close to the residential complex. 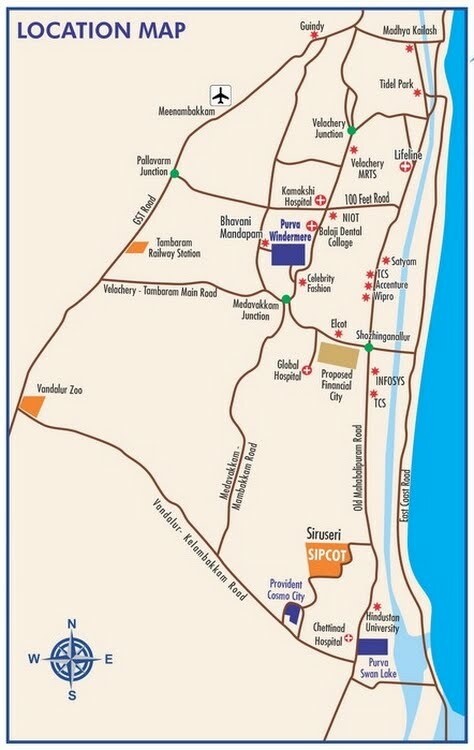 You can easily reach Old Madras Road, the IT Corridor, the airport, and other important places from the estate. The educational and healthcare infrastructures in the city are well-developed. You can reach these areas in quick time through the well-developed transportation system. 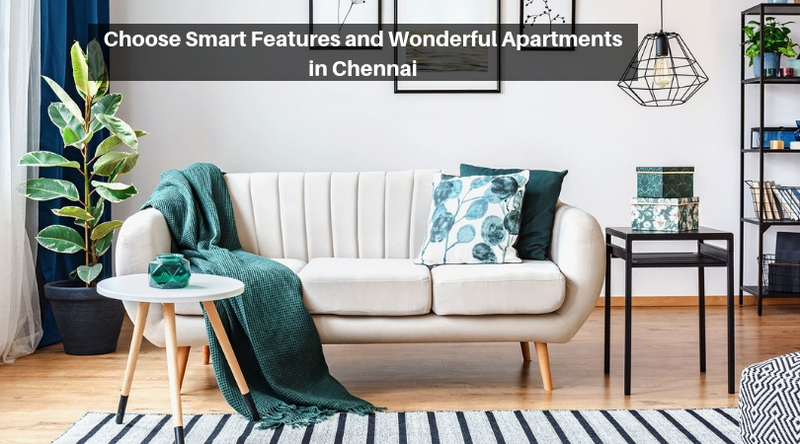 Chennai is an important commercial city of the country, and the lucrative job opportunities in the city have led to large-scale migration of people to the area, the demand for quality homes in the city has increased. Evidently, the prices of these apartments are rising. Investors and homeowners looking for quality homes should make their investment now, as the Purva Windermere price is likely to rise in the coming months. The prices start from INR 30.99 lakhs. The residential complex comes with several amenities for the residents. These include swimming pool, gym, joggers track, basketball court, tennis court, yoga room, and a health club. You can play various indoor and outdoor games in the estate. Children have a dedicated play area to enjoy their time. Besides, you will love the green living facilities in the estate. The landscaped gardens and extensive green covers in the complex will bring you the touch of nature. Most importantly, the centralized location of the residential complex ensures quick connectivity to all the important areas around. 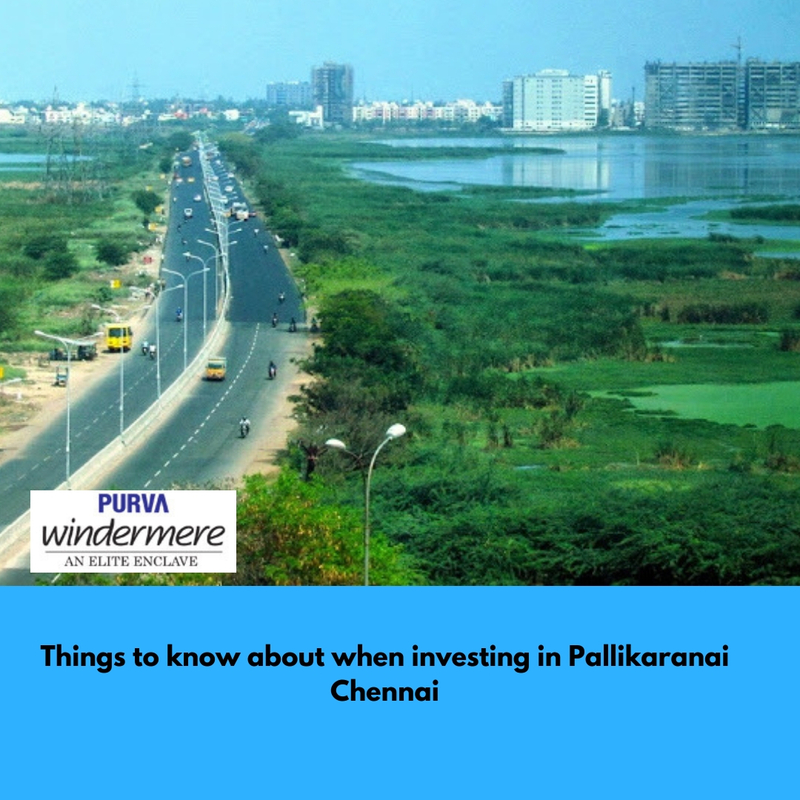 For investors and homeowners, this is the right time to invest in the property in Purva Windermere Pallikaranai. The prices of apartments in the estate are rising. You can get these apartments for commercial purposes or residential use. Buy sophisticated apartments in the residential complex and live up to your housing dreams.